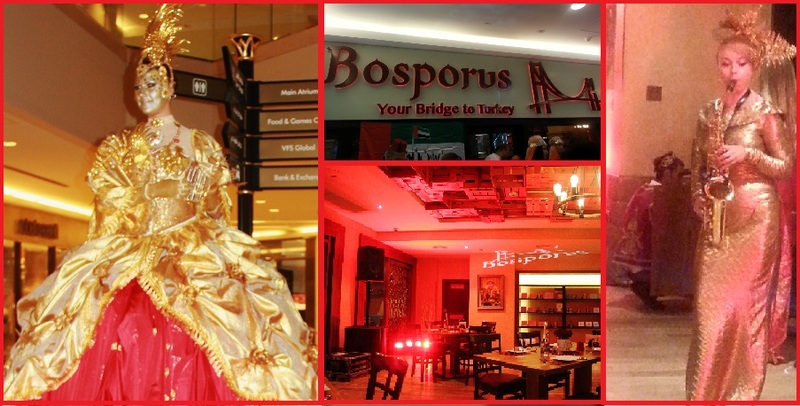 On Saturday 6th June 2015, Buzzingtales attended the grand opening of the 5th Bosporus (Turkish restaurant ) restaurant at Wafi Mall. Named after the Bosporus Bridge in Turkey which connects Europe and Asia, Bosporus Restaurant at Wafi is indeed “Your Bridge To Turkey”. location is the largest Turkish restaurant in the UAE and in the Middle East. 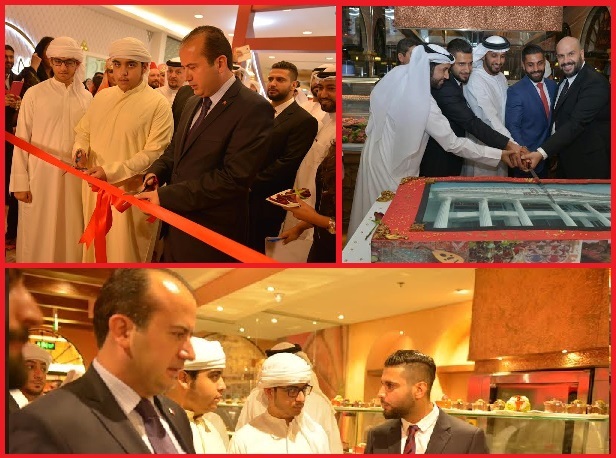 Shaikh Ahmad bin Rashed Al Maktoum, Shaikh Rashed Bin Saeed Al Maktoum, and the Turkish Consulate Mr. Erdem Ozan led the ribbon cutting ceremony to officially launch the new Bosporus at Wafi Mall last Saturday, 6th June 2015. Emirati VIPs, celebrities, and a number of media figures attended the grand opening event. The company explained that this expansion comes in response to the increasing demand for authentic Turkish food in the region. The restaurant was designed in keeping with the highest architectural standards; featuring an authentic Turkish atmosphere with a contemporary touch. Expected to be buzzing with families and young Dubai elite, the new Bosporus promises beautiful times, excellent food, and the same happy and vibrant atmosphere the brand is known for.